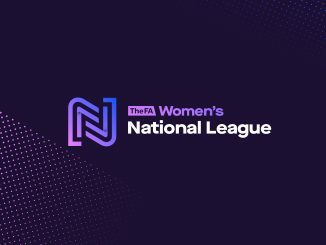 Hull City entertain Northern Premier leaders Blackburn Rovers and there’s an east midlands derby between Nottingham Forest and Derby County, while Watford welcome Southern Premier title favourites Coventry United. Hull City host a Blackburn Rovers side who could be as little as seven points from the Northern Premier title with another win, while of the chasing pack Huddersfield Town are best-placed and home to Stoke City. Second-placed Sunderland go up against Guiseley, Fylde face Middlesbrough with only a point separating them and there’s an east midlands derby between Nottingham Forest and Derby County. 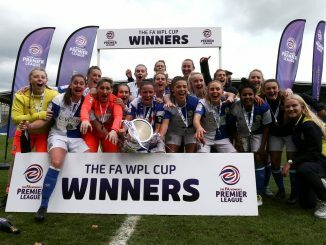 Unbeaten Southern Premier leaders Coventry United visit Watford for a 3pm kick off, Cardiff City LFC will go second if they manage a victory at Portsmouth. Oxford United, who also have a good chance of finishing second, host a winless C & K Basildon, QPR again go in search of a first victory at MK Dons, while Plymouth Argyle play Gillingham at the changed venue of Bovey Tracey FC. Neither of the Midlands Division 1 leading pair are in league action but third-placed Birmingham & West Midlands host Burton Albion. 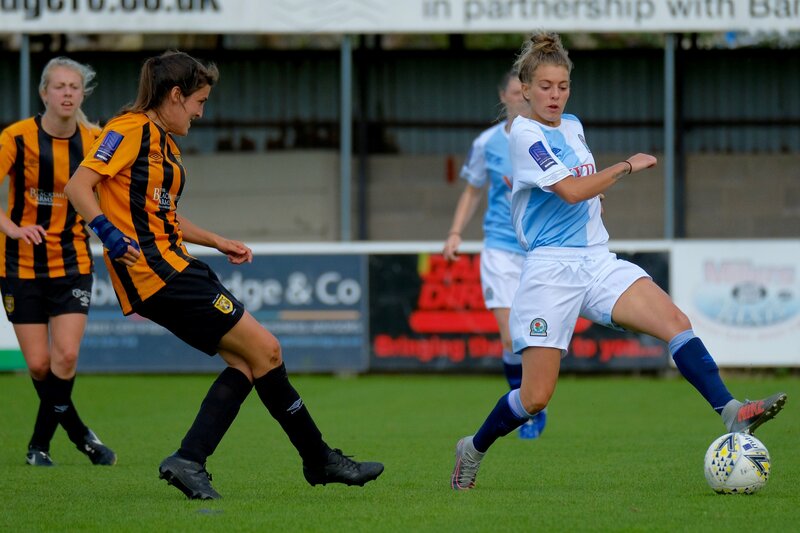 Burnley are right on course to take the Northern Division 1 title at the first attempt and visit third in the table Brighouse Town, chasing three of the eight points needed from six games to become champions. 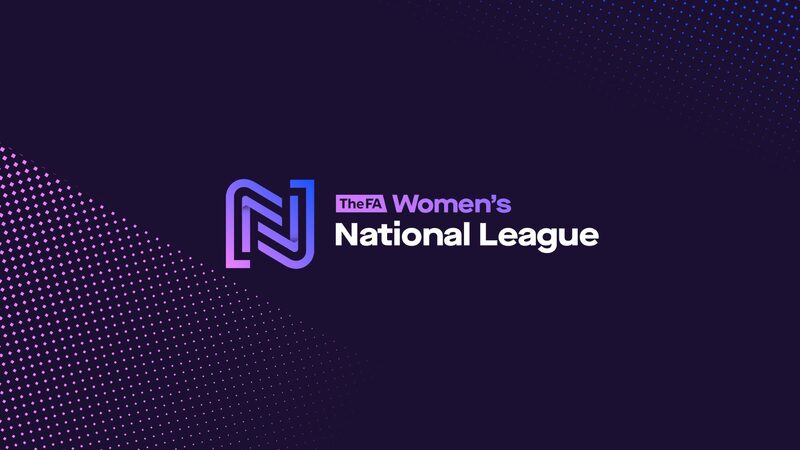 Crawley Wasps are in a similar situation in South East Division 1 ahead of their trip to basement side Luton Town but these newcomers have an extra match to meet the necessary total for promotion. Leyton Orient are playing Norwich City at the O’s Brisbane Road stadium. Keynsham Town hold a three point lead at the top of South West Division 1 and would hope to at least maintain that on the road to Poole Town. 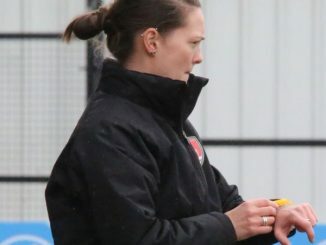 Southampton WFC have played a game more than the top team and cannot afford a slip up against fourth-placed Cheltenham Town.